Sales Up! After a Slower Than Usual Spring Sales are Creeping back up! 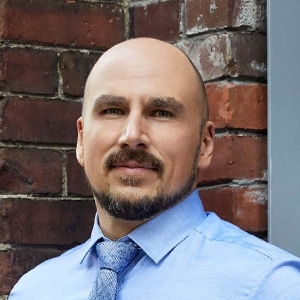 - June 2018 Toronto Sales Stats. Sales Down, Inventory Down, Prices Down (Except Condos!) 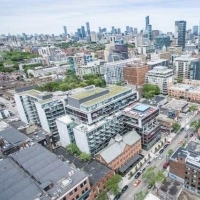 - May 2018 Toronto Sales Stats! Recent Sale Featured in The Toronto Star! Toronto Sales down from last January - New Listings Up - Better Market Access Ahead! Recap: 2017 Real Estate Sales Finish off the Year Strong in Toronto! Toronto Sales down from last December but finishes the year off Strong in Price Growth! House and Condo Values Still Strong as New Listings Increase in May 2017 - Here is Your Mid-Spring Market Update! House and Condo Values Still Up as New Listings start to Increase in April 2017 - Spring Market Update is Here! Sales Up and Listings Down in February - Sellers Market in Full Swing! 2016 Another Record Year for Home Sales in Toronto! November 2016 Toronto Real Estate Sales Very Strong! - Prices Increase as Supply Remains Low. New First Time Home Buyer Land Transfer Rebate Starting January 2017! August 2016 - More Growth Continues for House and Condo sales in Toronto this Summer! July 2016 - More Record Growth Continues for House and Condo sales in Toronto! June 2016 - Strong Growth Continues for House and Condo sales in Toronto! 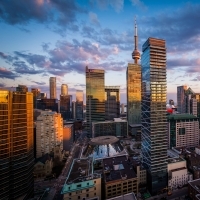 May 2016 - Strong Growth Continues for House and Condo sales in Toronto! April 2016 - Record Gains for House and Condo sales in Toronto! March 2016 - Double-Digit Gains for House and Condo sales for Toronto! 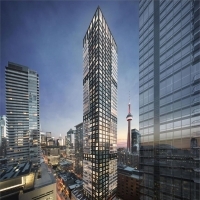 February 2016 - Record House and Condo sales for Toronto! 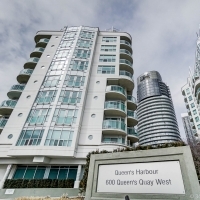 January 2016 - Final House and Condo sales info for Toronto! 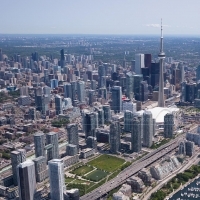 Toronto's Final Resale Market Sales Report for 2015! 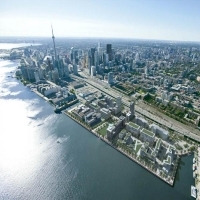 November 2015 - Final House and Condo sales info for Toronto! Sold for over asking price! - My Toronto Star feature listing! 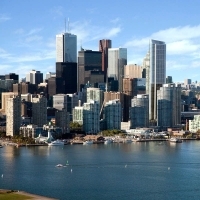 October 2015 - House and Condo sales info for Toronto! September 2015 Final - House and Condo Sales Recap! Final August 2015 House and Condo Sales Recap! 5 Tips on buying a new home! 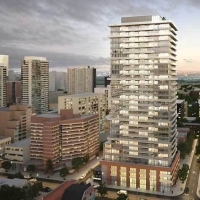 Toronto's APRIL 2015 Resale House and Condo Sales figures!